Back to UK in November 2018! 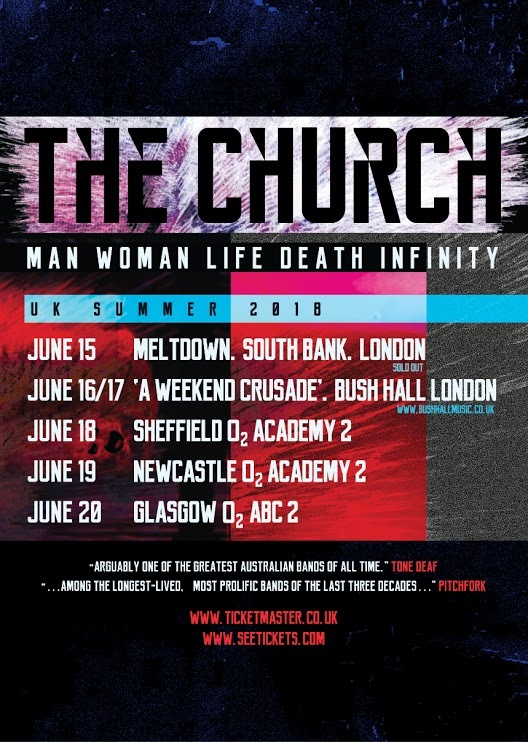 Following on from the June tour The Church will return to our shores in just a few months time playing a mixture of headline and guest slots. 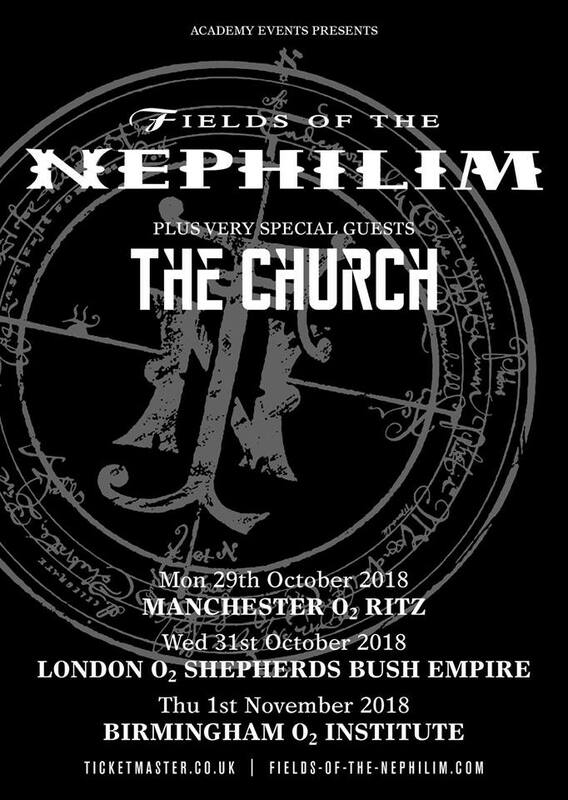 As guests of Fields Of The Nephilim they come to Manchester, London and Birmingham. In between the Manchester and London dates they headline in Bristol. The Church are heading back to the UK for what promises to be an unforgetable and historic week. 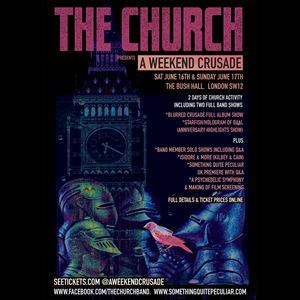 Following a slot at the South Bank on Friday 15th comes "A WEEKEND CRUSADE" a weekender of Church and solo performances plus concert and documentary films. This is followed by three further dates in Sheffield, Newcastle and Glasgow. A lengthy USA tour has been announced, joining the Psychedelic Furs in a string of dates which for the first time include offers of VIP fan packages including the opportunity to meet and greet the band, attend sound check and receive unique souvenir T-Shirt. 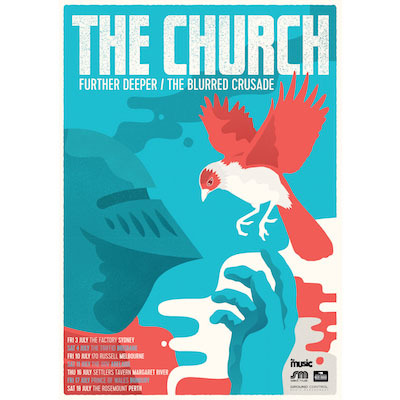 Following the European tour The Church return to Australia to play a series of shows with a set consisting of the classic Blurred Crusade album and material from new album Further Deeper. Just for you. 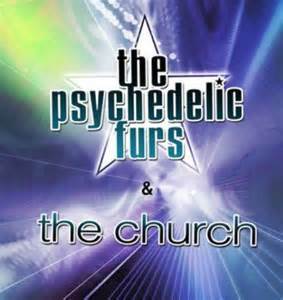 The Church return to Europe in May / June 2015 with dates in Spain, Germany, France, Holland, Belgium and England. 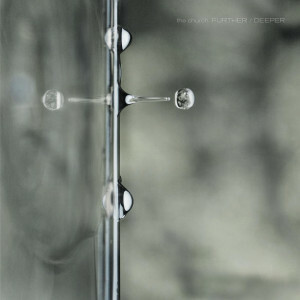 Released in 2014 and set for a European release in June 2015 with a special Clear Vinyl edition and bonus CD tracks. 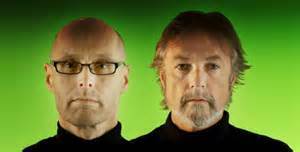 Kilbey Kennedy prolific run continues! One of the most rewarding and certainly most prolific collaboration in the Church members catalogues is the Kilbey Kennedy partnership. 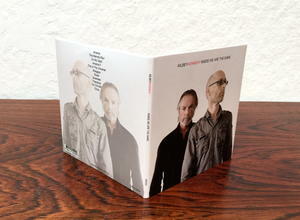 The forthcoming album "Inside We Are The Same" could be seen as a fourth although with the two additional albums of commissioned songs, a live album, DVD and soundtrack / compilation, Lorelei single download and not forgetting the fan remix contributions there has been a steady stream of consistent quality. Set to appear on CD and White Vinyl this fourth album looks set to build on the progress made by album three which received deserved praise and enhanced recognition in the wider media. European based fans are advised to order from the U.S. distribution to save on shipping costs, click here for link. Come on, WHITE VINYL what are you waiting for!